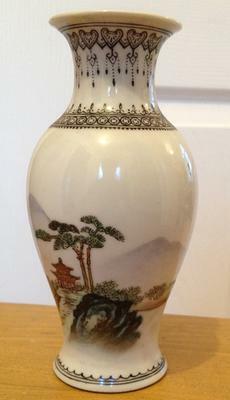 Can you give me any information you can on this vase please? age etc? 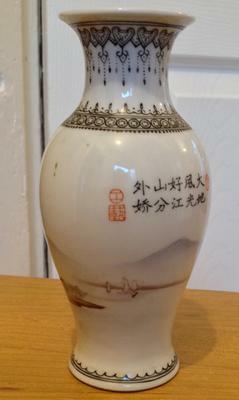 Comments for Miniature Chinese Vase? This seems to be from the second half of the 20th century. 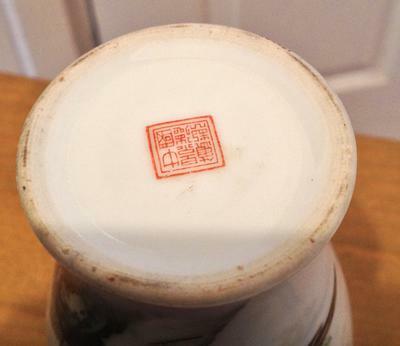 Apart from the neck decoration, the mark "Zhongguo Jingdezhen made" is also from that period. 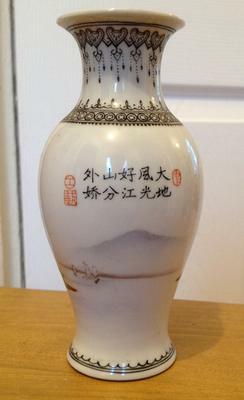 The written text contains a simplified character, which means it is from the 1960s or later.